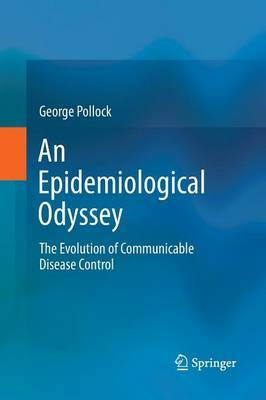 This book attempts to set communicable diseases and the efforts to control them in a social and historical context. The primary focus is on England with its particular history, culture and traditions. The timescale covered is extensive and ambitious, and the many strands that came together in the nineteenth century to form the English public health service are clearly highlighted. However the main emphasis of the narrative is on developments from the Second World War onwards, in some of which the author has had a degree of personal involvement as a schoolchild, medical student, hospital doctor, Army doctor and public health physician. The work as a whole reveals the persisting nature of communicable diseases throughout history and strongly argues that, although the relevant importance of individual infections may vary over time, man's struggle against the microbiological world can never be relaxed. How England has been affected is described in detail and evidence is put forward to suggest that complacency (or at least misjudgement) concerning the ever-present risks of emerging and re-emerging infections, led unwisely to the dismantling in 1974 of its established arrangements for their control, along with the subsequent need, frequently repeated, to create new structures for this purpose. This book will appeal strongly to all students and practitioners of public health along with those interested in English social history.